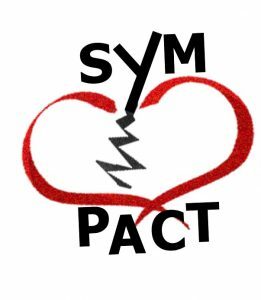 SYMPACT – How do symptoms and management tasks in chronic heart failure impact on a person’s life? 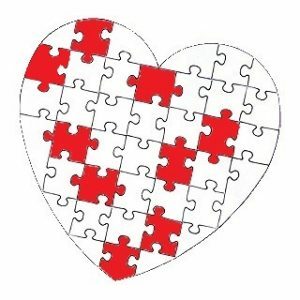 How do symptoms and management tasks in chronic heart failure impact on a person’s life? News: The idea behind SYMPACT is published. 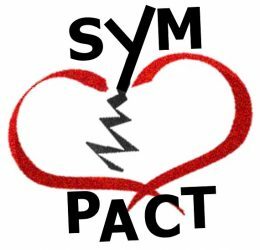 SYMPACT is a research study exploring how symptoms and management tasks impact on the life of someone who has Chronic Heart Failure. SYMPACT now has full Health Research Authority ethical approval (IRAS: 247773) and is now open to recruitment! To find out more click on the “About SYMPACT” page. SYMPACT is open to people joining the study at Queen Alexandra Hospital, and the University Hospital of Southampton NHS Foundation Trust, and in the community though this website. Hopefully NHS Solent will soon be open too. 1/4 of the way to my goal!